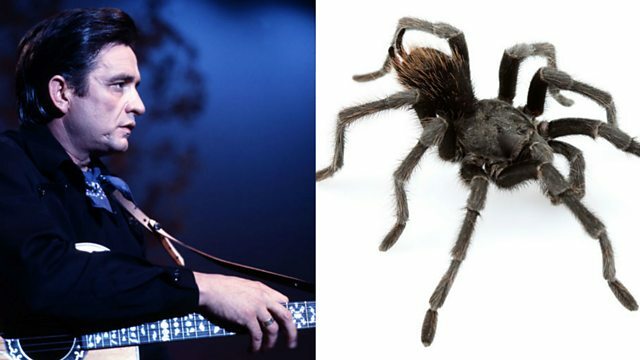 Scientists have discovered a new species of tarantula in California near Folsom Prison and named it after the musician that made the prison famous, Johnny Cash. Dr Chris Hamilton, who named the spider, told 5 live “It’s a special spider here in the US, especially for Johnny Cash fans”. The species has been named Aphonopelma Johnny-Cashi and is found on the Western foothills of Nevada in the area around Sacramento. This clip is originally from 5 live Drive on Thursday 4 February 2016.